We’re hearing a lot about automation in customer service lately. And the fact is that technologies like artificial intelligence, machine learning, and natural language processing are allowing businesses to take automation to whole new levels. But, as you’re probably already aware, automation has been at work in call centers and online customer portals for years. 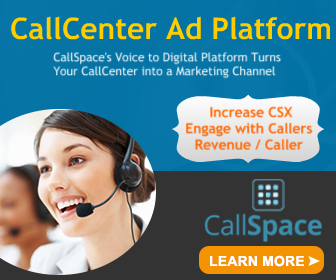 Just consider IVRs and the screen pops that present call center agents with relevant customer information. More recently, businesses have adopted marketing automation and sales acceleration solutions. These enable marketing and sales folks to easily access and deliver prepared materials to individual customers or interest groups. Such automated systems can decide to whom to send content based on predictions of users’ likelihood to buy based on their past behaviors, location in the customer lifecycle, or other factors. Chatbots are another automated means businesses are employing to lower their costs, and drive conversion and better customer experience. 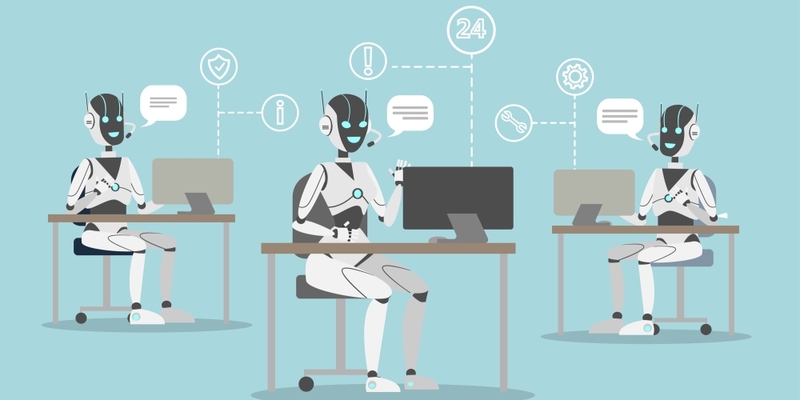 Bots can also quickly fetch information to help customer service personnel deliver faster answers, can allow for greater personalization, and can enable organizations to more easily and affordably address customer concerns during non-business hours. But like IVRs, chatbots have had some growing pains. They’re not always easy to implement and use. And in some cases chatbots can frustrate customers by their lack of language understanding, inability to address unscripted questions, and problem helping customers with complex problems. The arrival of better and more affordable artificial intelligence, natural language processing, and other technologies are helping to address some of that. But like customer service itself, it’s a journey. Additionally, as the space become more sophisticated, designers are becoming more aware of the need to bring brevity, clarity, humanity, and even chatbot personality to the solutions they create. To enable customers and organizations to experience the best possible chatbot outcomes, companies including Gensys and Interactions have been talking about the importance of pairing AI and humans to get the job done. “Blending AI with human agents allows enterprises to achieve the strengths of both,” Forrester Consulting wrote in the November paper “Artificial Intelligence With The Human Touch” that Genesys commissioned. “Enterprises that have blended AI with human agents report that their customer service efforts are more effective at improving both customer satisfaction (61%) and agent satisfaction (69%). Tara Wildt of Interactions, meanwhile, has talked about the need for Adaptive Understanding, which she explains combines artificial intelligence with real-time human understanding, to provide better customer care.